The previously unpublished family memoirs of Ludwig’s eldest sister, Hermine, are being made available for the first time. Her descriptions of the individual family members are both detailed and lively; she describes the exciting stories of their lives, their particular qualities, inclinations, and interests. She tells of blows of fate and the family’s multifaceted relationships to culture and society at large. 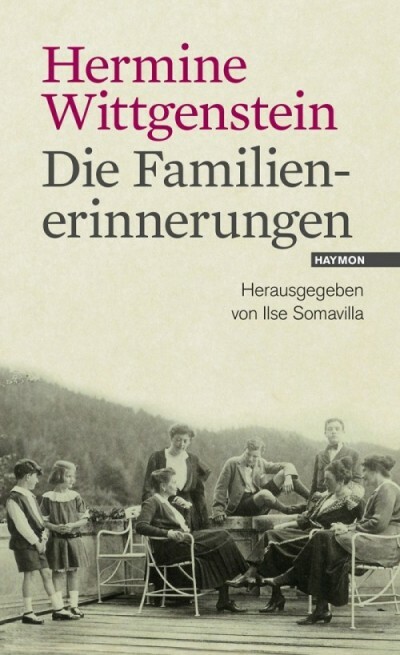 Hermine’s memoirs also show Ludwig Wittgenstein’s understanding of culture and his family’s influence on his philosophical reflections.